Urges people around the world to take up the cause of religious freedom. Vatican City: Pope Francis condemned the “absurd violence” being used against Christians in several countries and called on people of good will everywhere to take up the cause of religious freedom. At the end of his general audience Wednesday, Pope Francis asked the estimated 15,000 people in St Peter’s Square to join him in reciting the Lord’s Prayer for Christians facing persecution. 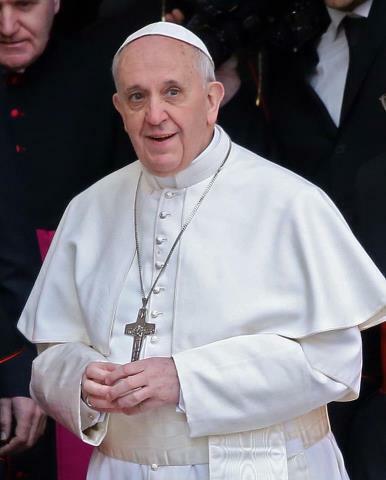 In his main audience talk, Pope Francis continued his series on the church and its structure, focusing on the qualities necessary in its ministers.